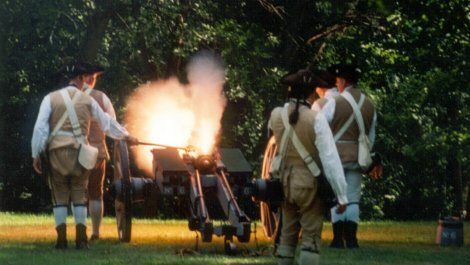 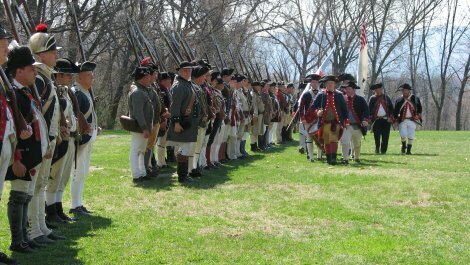 New Windsor Cantonment commemorates the final encampment of the Continental Army during the American Revolution and celebrates the 7.500 soldiers who stayed here. 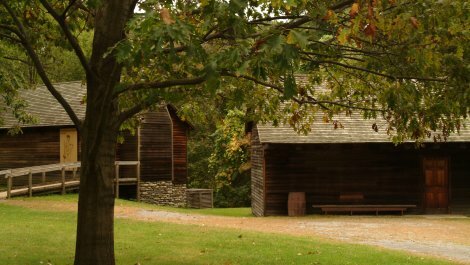 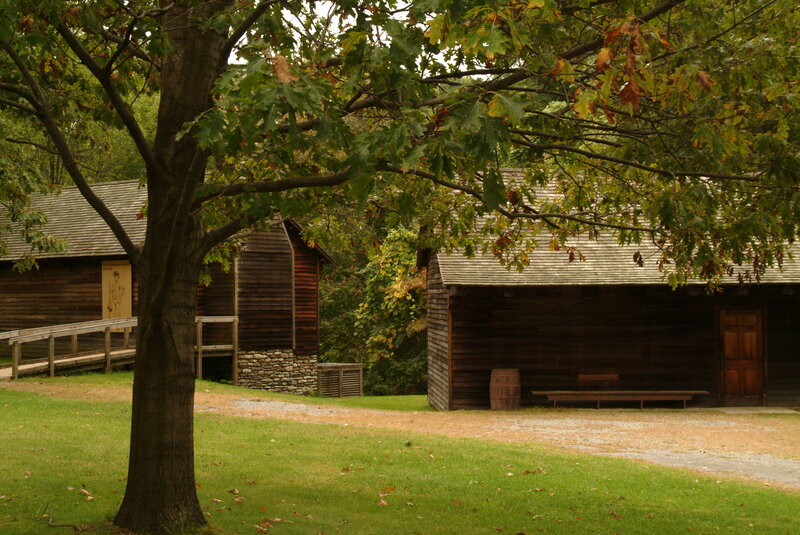 The site features a cabin that may contain logs from one of the original huts as well as a reconstruction of the Temple of Virtue, which originally served as a meeting place. 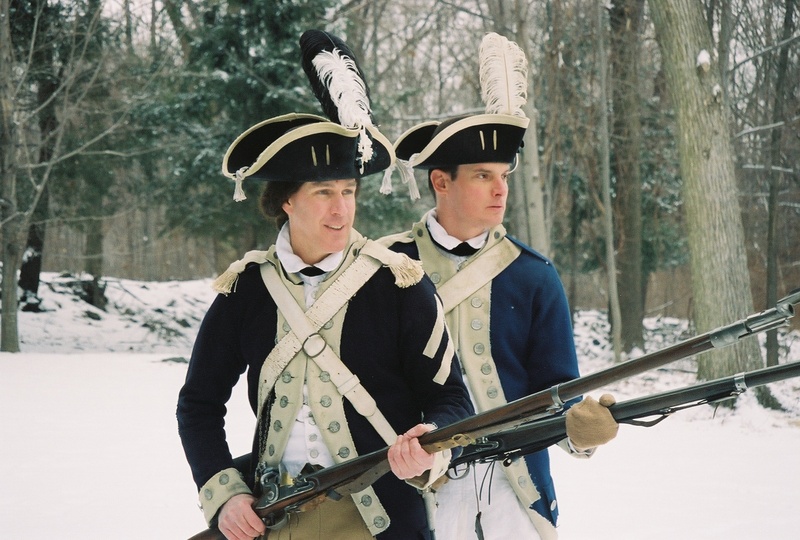 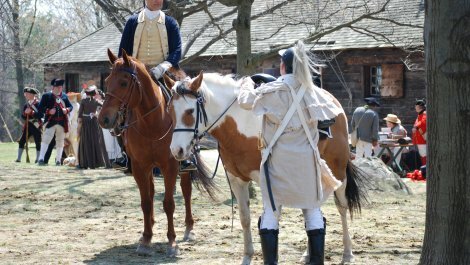 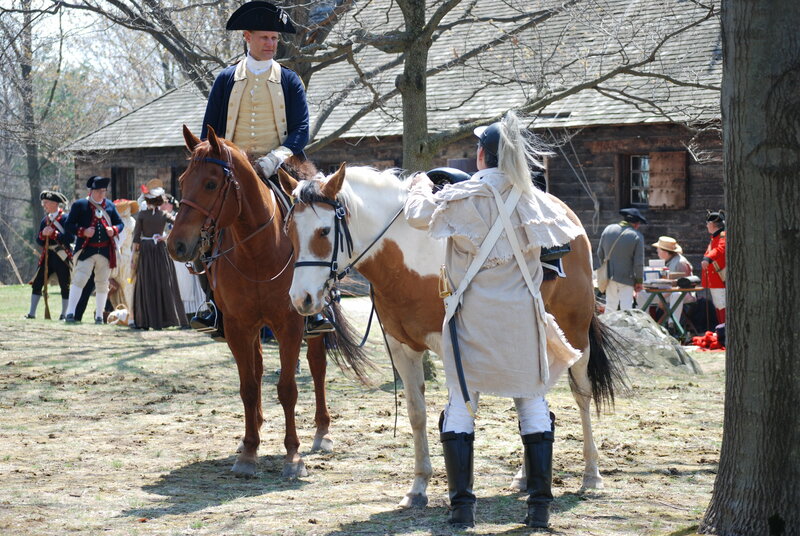 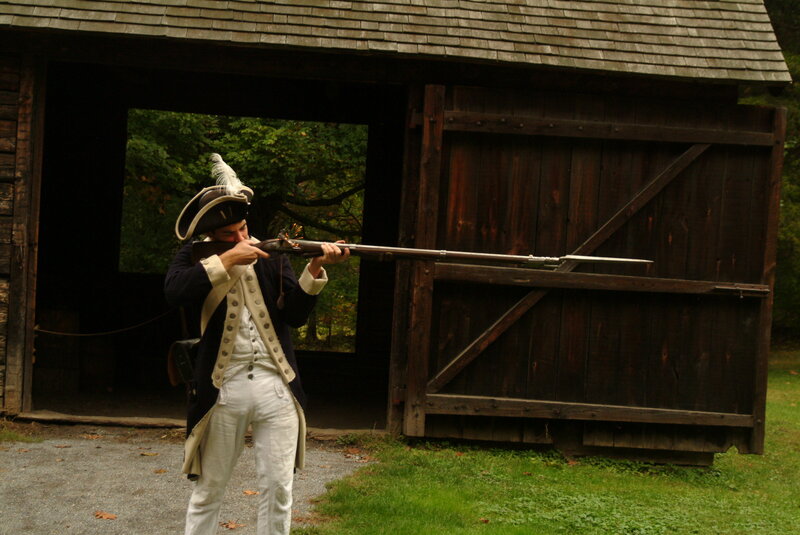 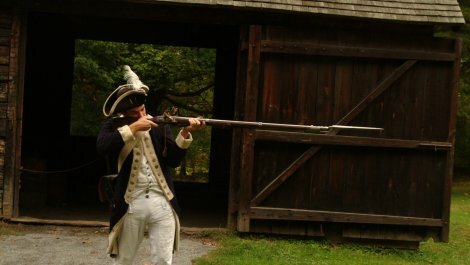 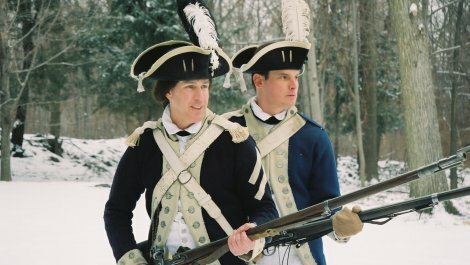 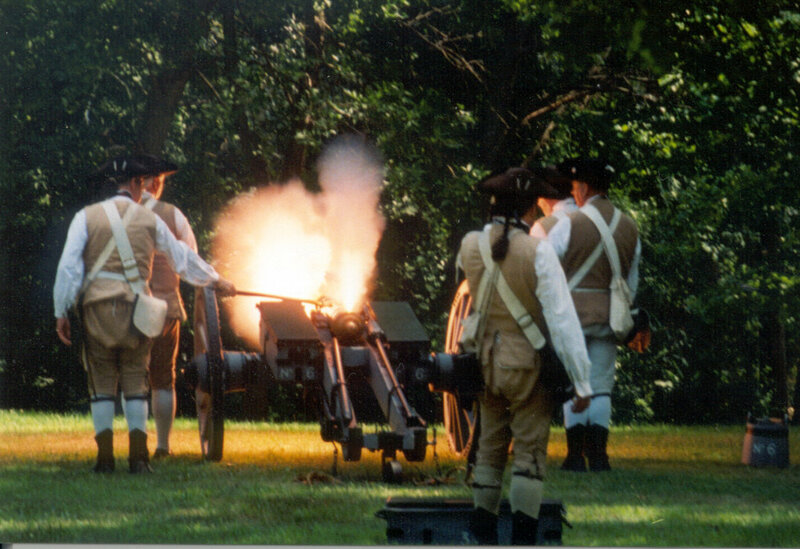 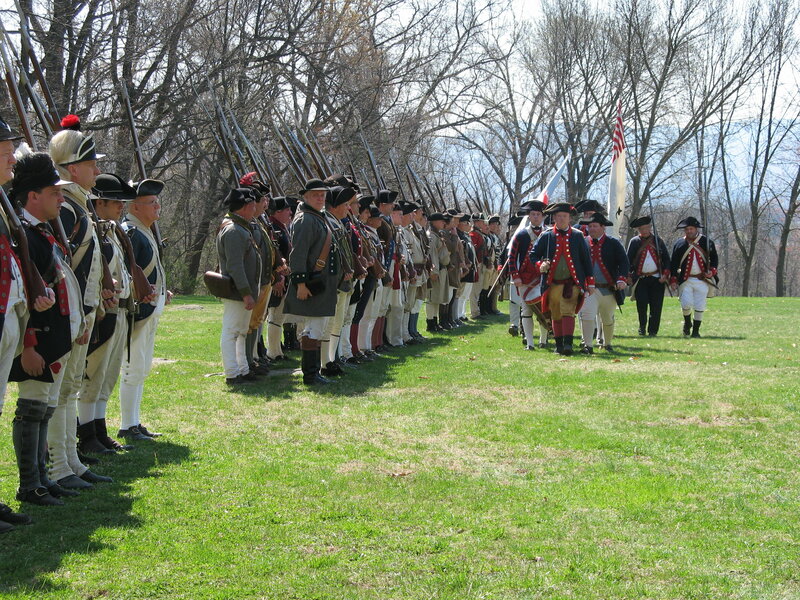 Costumed interpreters offer demonstrations on blacksmithing, camp life, and military drills, while two museum buildings display archaeological artifacts, dioramas, and an artillery exhibit.